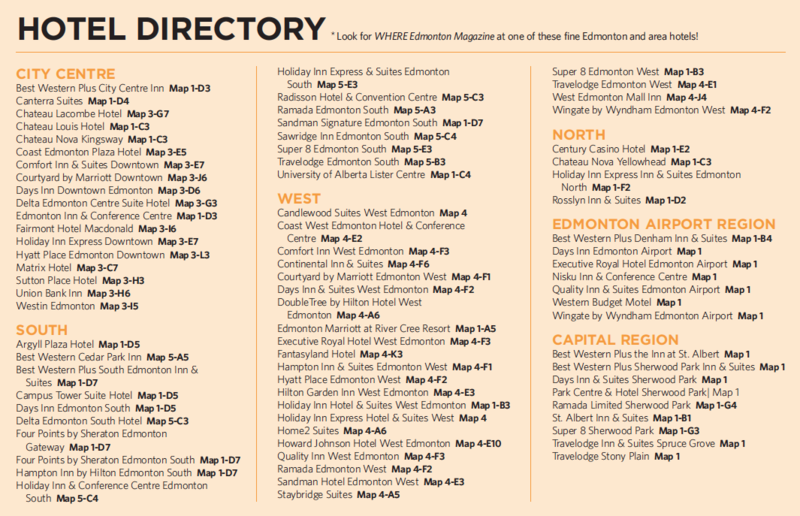 We want to ensure you can find your copy of WHERE Edmonton Magazine, so we’re making a list! 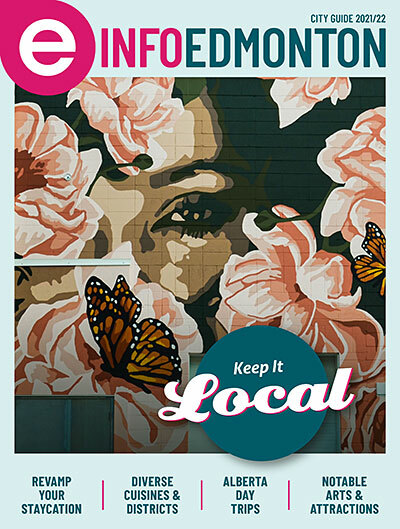 It’s a work in progress, so please check back—and get in touch with us on Twitter @whereedmonton if we miss any. Want the hottest highlights? 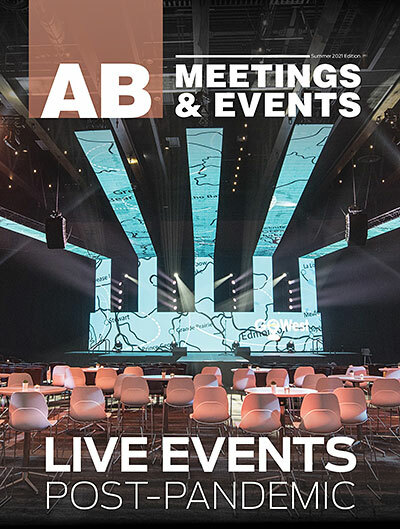 Sign up for our monthly e-newsletter & get the best festivals, shows, dining & more right in your inbox! Art Gallery of Alberta, 2 Sir Winston Churchill Sq. City Centre Mall, 10025-102A Ave.
City Hall, 1 Sir Winston Churchill Sq. 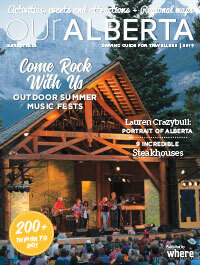 Legislative Assembly Visitor Centre, 9820-107 St.
TIX on the Square, 9930-102 Ave., Sir Winston Churchill Sq. Edmonton International Airport, 1000 Airport Rd. 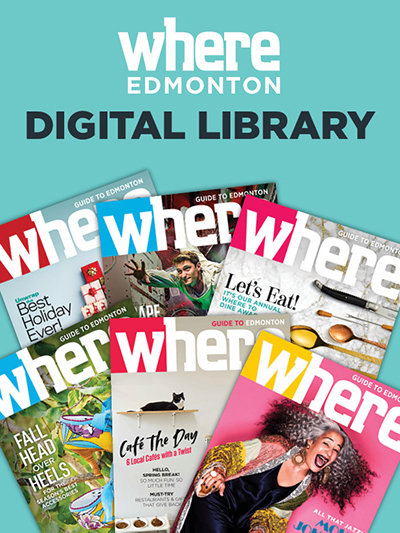 Look for a copy of Where Edmonton! 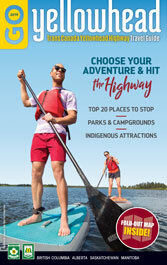 Click the Hotel Directory to find the maps in our digital edition.